Happy Saturday! Hope you all are having a great weekend thus far. It is going to be a rainy one here as it has been all week. 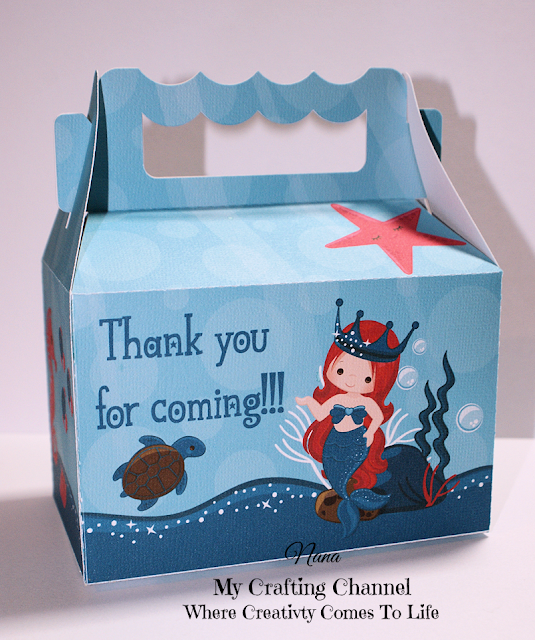 This morning I wanted to share this adorable Mermaid treat box. 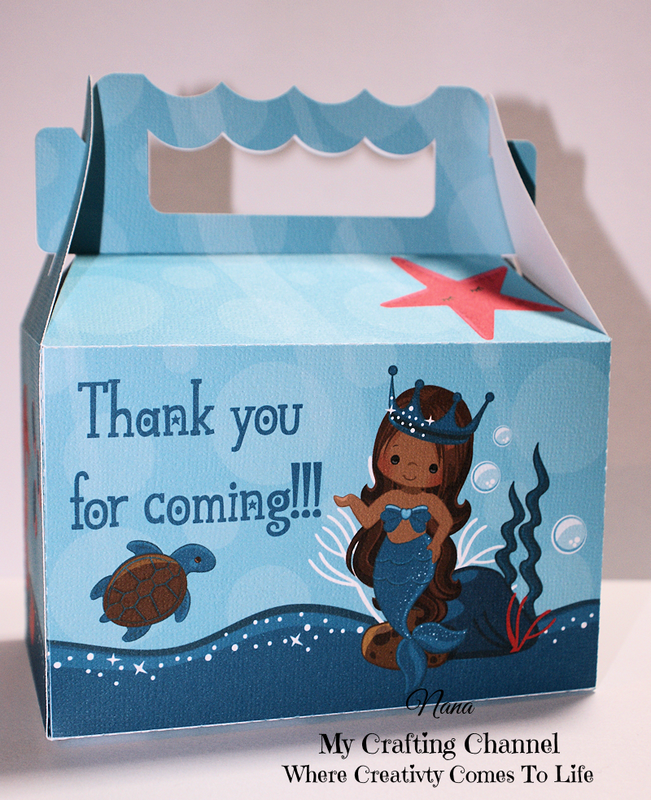 I love the scenes I created and the little mermaids are precious. What say you? What a fun birthday treat box! These are such adorable little treat boxes! The little mermaids are darling! Gorgeous treat boxes, I love how you created the water scene all the way around the boxes! Happy Mother's Day to you! Oh my... those are sooooo CUTE! 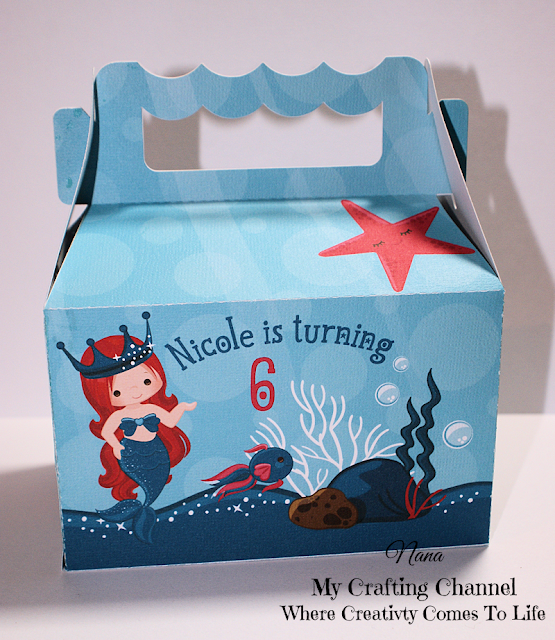 LOVE the underwater scene! Both are ADORABLE!! The mermaids are beautiful! 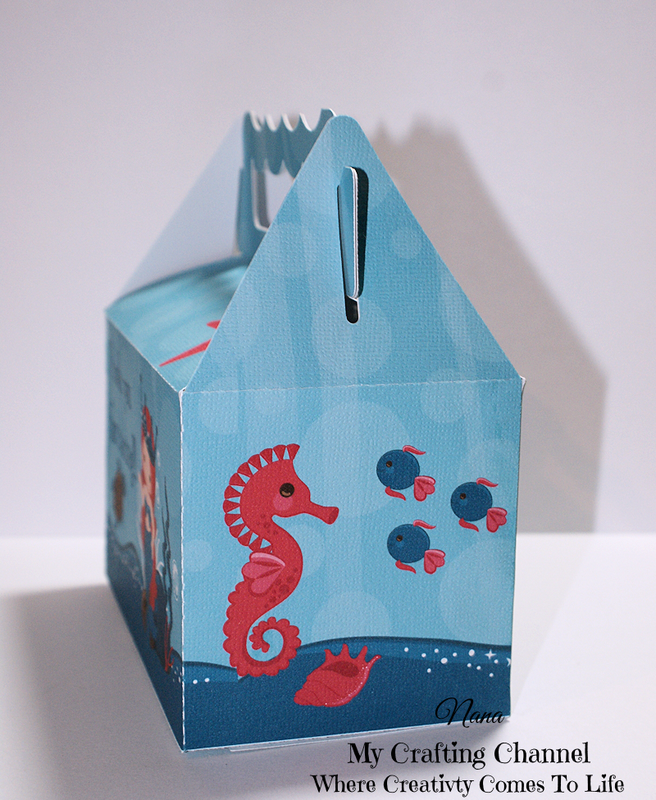 Both treat boxes are gorgeous!! Love them both!!! Have a great day. This is really fun! 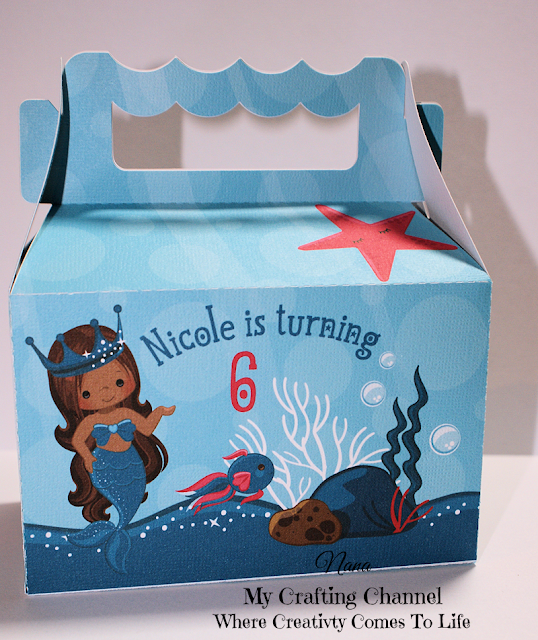 I love mermaids and these cuties are just adorable!